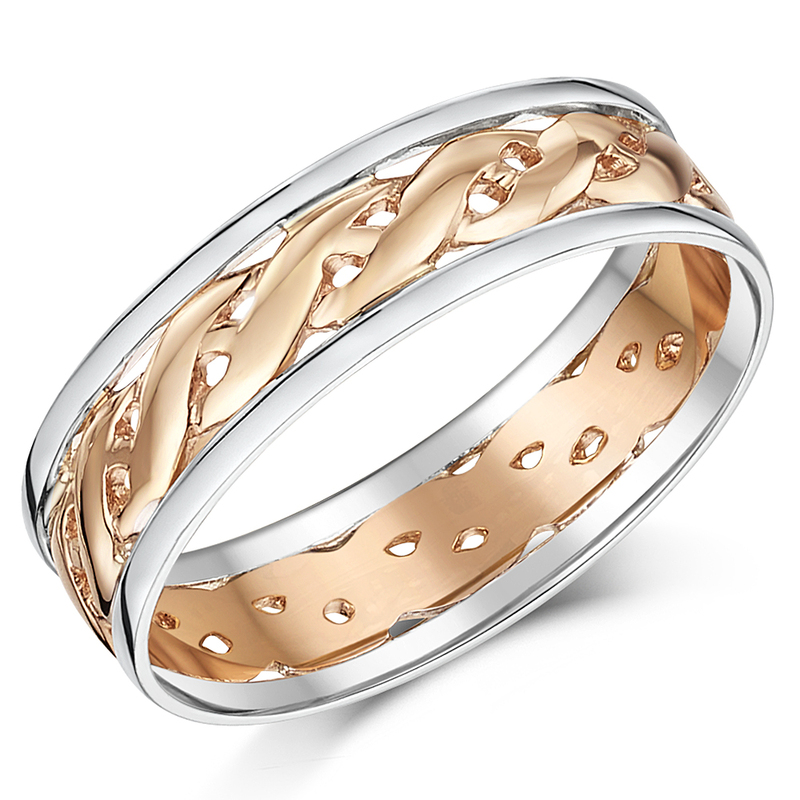 Looking for a modern material for wedding rings that look uniquely beautiful? Ceramic is the material to choose. 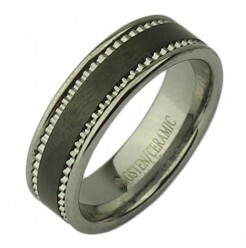 Ceramic wedding rings offer many benefits, its hypoallergenic quality being one of them. 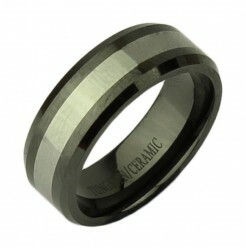 The material that is used to make ceramic wedding bands is carbide ceramic which is a very durable material. 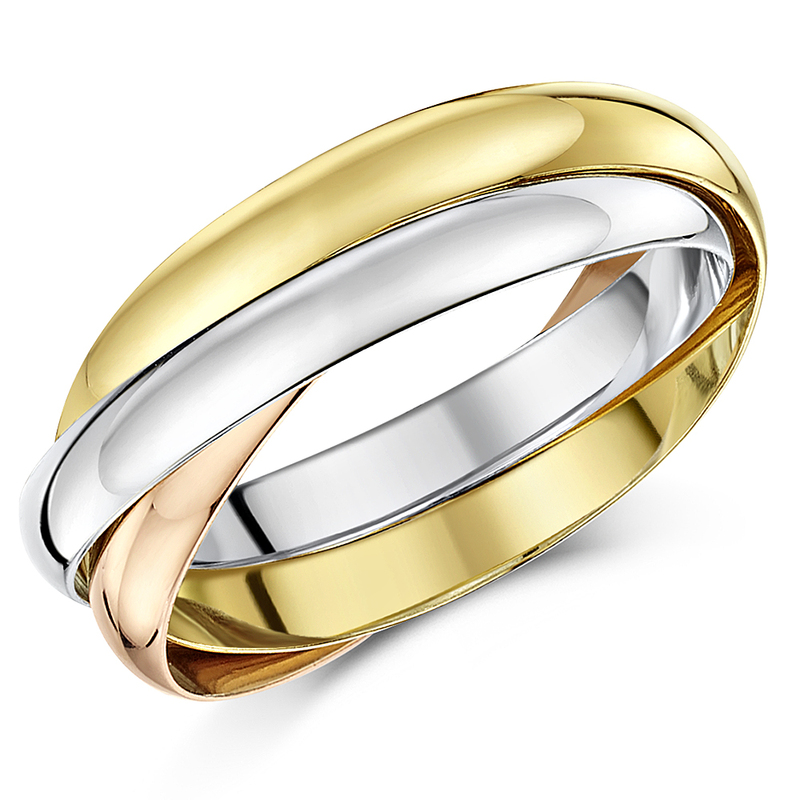 You do not have to worry about scratching or bending your beautiful shiny ring. 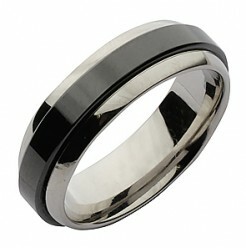 To keep the ring clean, all you need to do is wipe it with a damp cloth. 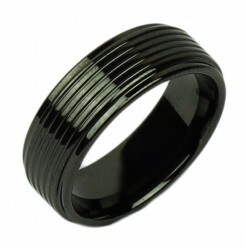 Our collection of black ceramic ring uses ceramic in combination with tungsten and stainless steel. 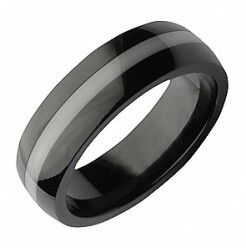 If you want something a little bit simpler, then we also feature pure ceramic rings that promise a comfortable fit. 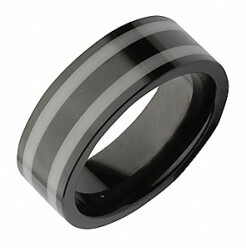 The ceramic rings are not only suited to be wedding rings, but they also make stunning accessories. 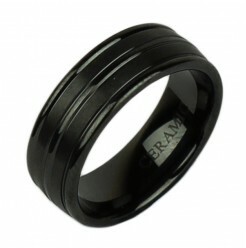 With an affordable price tag, ceramic rings are gaining popularity rapidly. 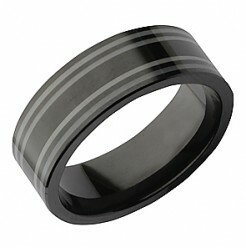 Check out our ring size guide to find the right sized ceramic ring for your finger.